Question of the Week: How much should we pay our staff? 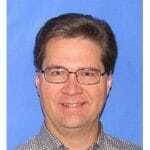 This question relates to our MikesBikes Advanced Strategic Management Simulation. This is the average annual earnings of an employee working on the factory floor. 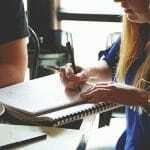 The average salary level you set will affect not only your bottom line but also attract better skills and will improve motivation. Factory workers are paid (on average) the rate you select. Administration staff are paid (on average) twice this rate. For comparison purposes, the average industry salary is $25,000 per year. 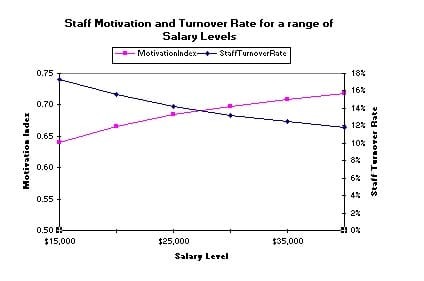 How does Salary impact your staff’s motivation level? Salary level is compared to an industry average of $25,000 and smoothed over several years. Job security is reduced during downsizing, but is also smoothed over several years. Including the training/skill level reflects the fact that employees are looking for more than salary and job security. They are looking for a job where they are learning and working with other highly-skilled people. The graph below shows the motivation index achieved by changing the firm’s average salary from $25,000. The effect would be increased by sustaining the salary change across succeeding years. 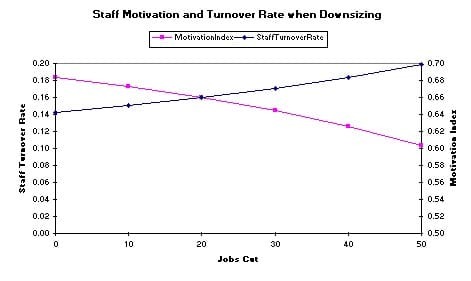 The graph below shows the effect of job cuts on morale and staff turnover. How Do We Decrease Our Factory’s Wastage?